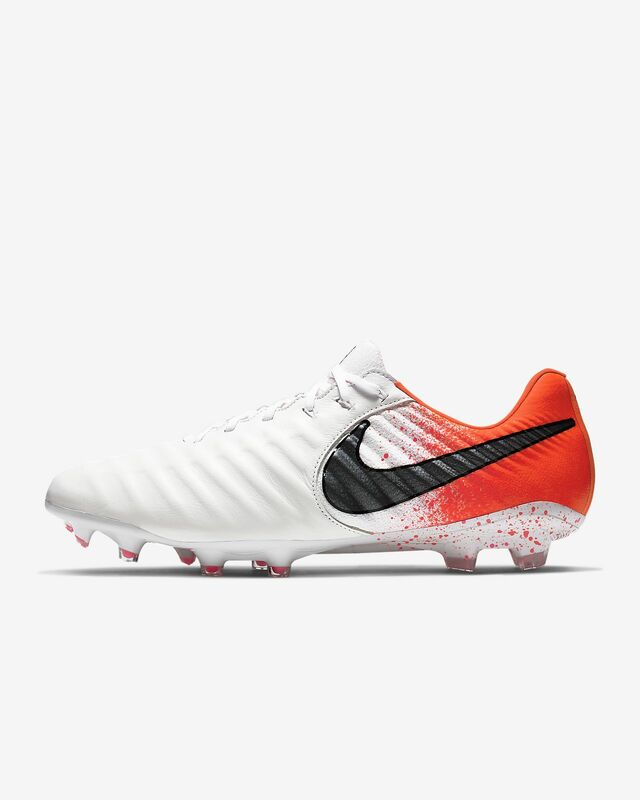 When Nike added the flyknit to the tiempo 7 I knew I had to have them. They are easily my favorite soccer cleat I have ever worn but I am now discouraged. Two pair of tiempo legend 7 elites have had studs ripped off from the sole plate. So disappointing because I feel that I will have to switch to another boot because I don't think I can afford to keep replacing them. Overall a great cleat, it’s starting to break down on my left big toe! These boots are very comfortable, they are true too size. The first game i wore them i did not have to brake them in. I would defintly recommend these too any soccer player. This product is not available for shipment to CA.